Plant classification in ancient Vedic India was elaborate. The vedic view of plants was that they were living beings. The Vedas state that their evolution preceded the evolution of animals. Here is a look at botany in the Vedas of Hindu religion. Atharva Veda, Taittiriya Samhita (Shaka of Krishna Yajur Veda) and Vajasaneyi Samhita of Shukla Yajur Veda deals with plants in considerable detail. Vedic literature contains elaborate morphological descriptions of various plants. It also discusses about the rotation of crops. The description of the various parts of the plants is more detailed than all known ancient treatises. Philosophical aspects of plants are discussed in Rig Veda and some Upanishads. 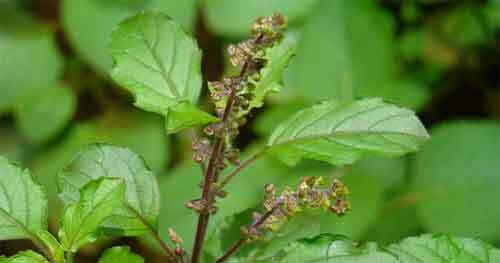 Soma plant is widely discussed in all the Vedas. There is an elaborate list regarding the various plants, flowers and grains to be used in Vedic Yajnas. Plants and grains were also used in making pottery and various implements for Yajnas.